It's Friday! I'm just wrapping up the week and getting ready for some pretty incredible shoots happening in my studio in the next few weeks. Since clients, models, and sometimes even creative directors are on-set with my in my home studio, I wanted to spruce up the "styling" portion of the room to update it's appeal. 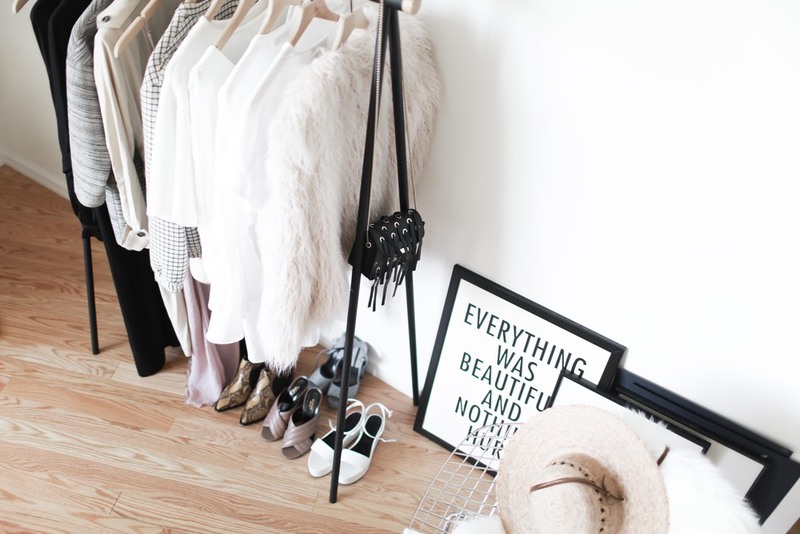 Tictail sent me the PERFECT new clothes rack and I just finished organizing some pieces from my last shoot. 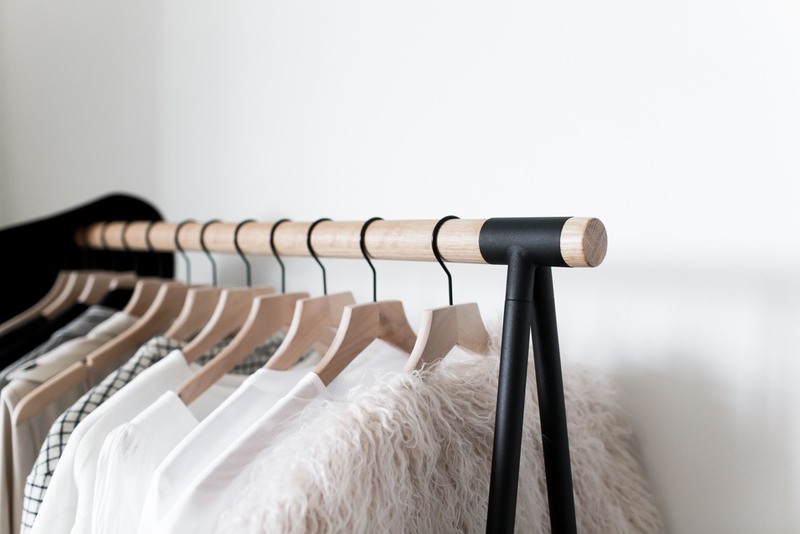 It's minimalistic style is perfect for the decor in my apartment, while being large enough to fit more than just a few hangers. Make sure to follow my shop and let me know what you think!